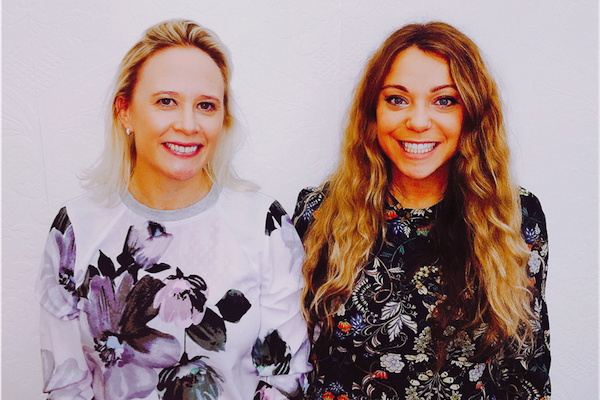 Caroline Lovejoy and Aisha Jefferson have joined the boutique comms firm. Australian boutique PR agency F4WARD Agency has hired two new senior staff. Caroline Lovejoy joins the firm as senior account director and Aisha Jefferson as senior account manager. Lovejoy has more than 15 years’ experience in the PR industry, previously working at Hausmann Group, Mango Australia and Bang PR. She will be in charge of the agency’s account team, servicing existing clients and looking to grow F4WARD’s portfolio. Jefferson will be responsible for expanding the agency’s influencer and creative services, focusing on content and technology. She worked most recently at STW Group agency Sibling, and before that at Pulse Communications. "I am thrilled to welcome both Caroline and Aisha," said Fergus Kibble, F4WARD founder and managing director. "Both bring exceptional credentials and capabilities that will help us to continue to deliver outstanding work and spearhead client PR and influence campaigns."